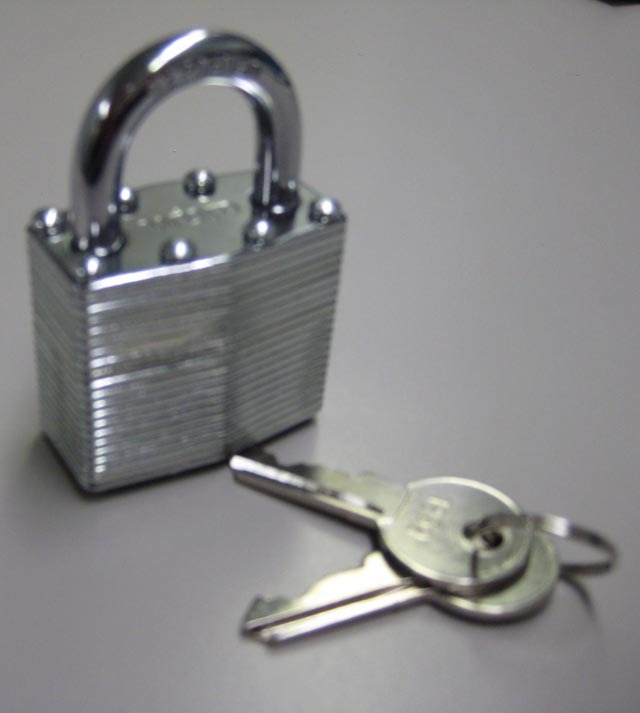 These Coin Locker Locks - Paid Locks are available on www.buyusedlockers.com where they have a huge selection to choose from if we need additional supplies. 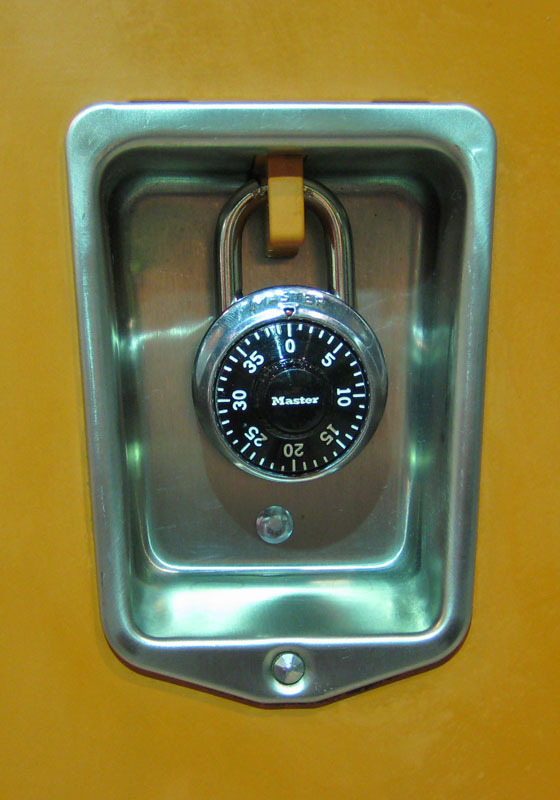 Coin Operated Locker Locks convert standard storage units to "Revenue producing" units. 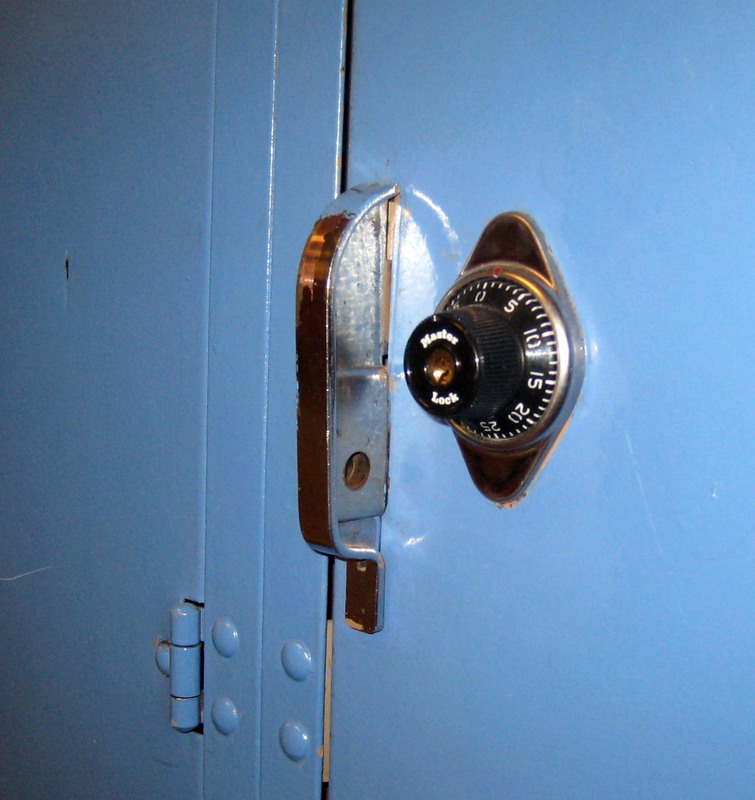 We have Coin Locks for both Metal & Wood Lockers. Available as COIN COLLECT or COIN RETURN locks; these are "revenue producing" where the Quarter/Token are retained in a cash box. Choose these when you need to generate revenue from your storage and users require one-time access. Select COIN RETURN when you need to provide easy-in and easy-out as often as the user requires and do not need additional revenue. 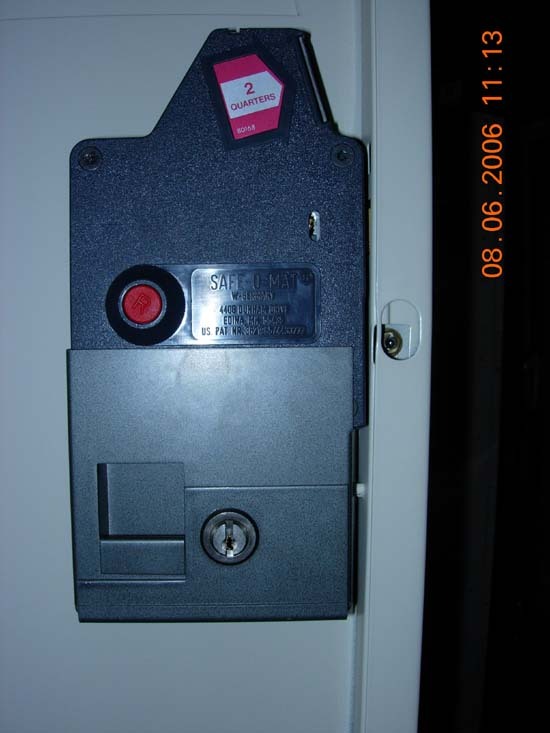 Convert your existing locks to coin locks and provide easy operation without the need for an attendant.